Please click on the link above to download our current Waiting List Form. Please send your Waiting List form and payment to the Centre for processing. We currently have a Waiting List with the demand being for 0-3yr places, unfortunately there is no guarantee that every application will receive an offer of placement. 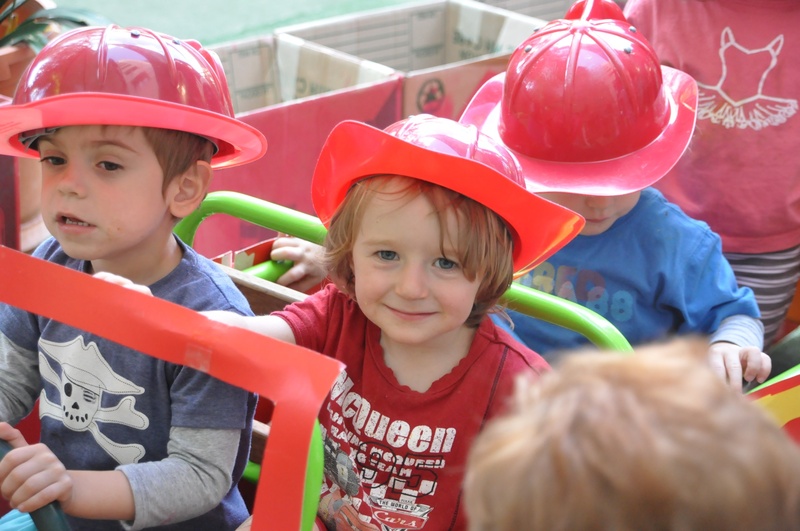 We enrol 10 x 0-2yrs and 10-12 x 2-3yrs children each year. It is our Centre policy to support families by having their children attend the one service so we offer priority of placement to siblings and also the priority groups as stated by Department of Education and Communities and DEEWR. We currently do have vacancies for our 0-2 year baby room, 2-3 year toddler room and 3-5 year preschool room. Many of our current families on our waiting list are not looking for an immediate start. If you are interested in immediate care, please contact us on (02) 8333 1114 to discuss if the days we have available match your preferences. We ask families to keep in regular contact with the Centre once we have received their Waiting List application, by sending an email or phoning the centre to confirm you are still interested in a place. If we have not heard from a Waiting List family for over a 6 month period, they will be removed from the list. This is so we continue to offer places to families that need them. It is hard to predict if and when an offer of place will be made as it depends on when the space becomes available and who is the next appropriate aged child on the list that suits the space. Once we are full, enrolments depend on the movements of our enrolled families as to whether any spaces become available throughout the year. Inner City Care, 700 Harris Street, Ultimo NSW 2007. You can make an appointment with the Centre Director to join a short group tour of the Centre. Please contact the Centre on admin@innercitycare.com.au to make an appointment today!